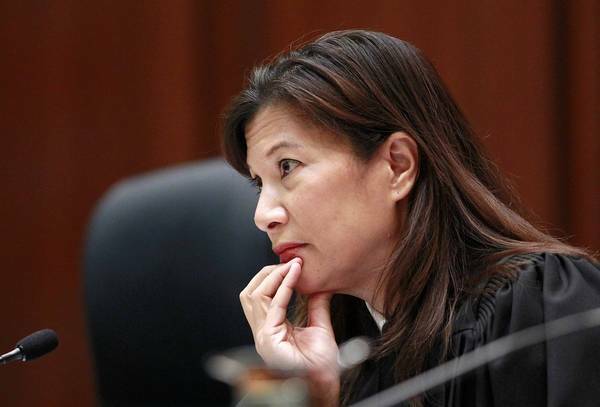 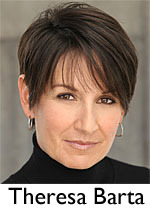 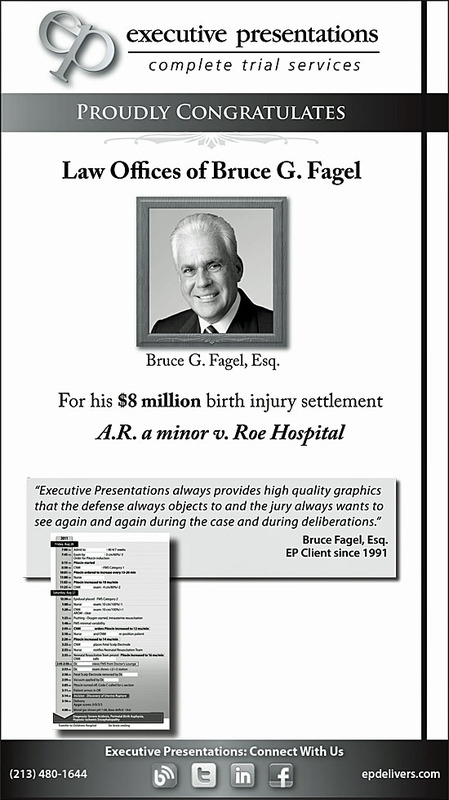 This advertisement appeared in the June 14, 2013, issue of Los Angeles Daily Journal. 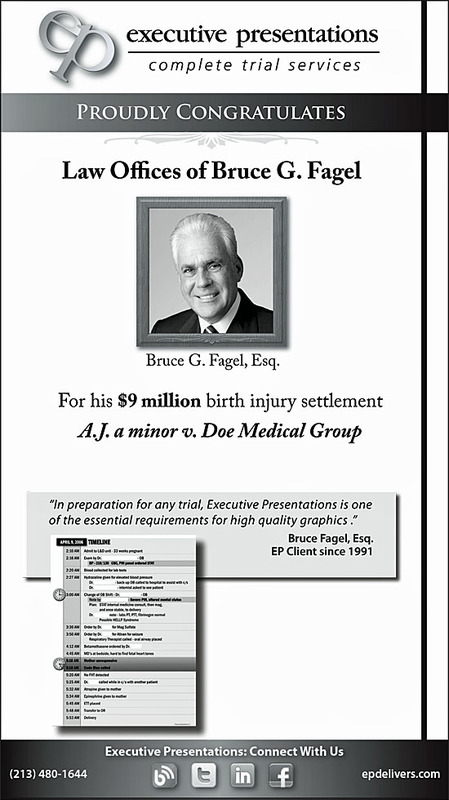 This advertisement appeared in the June 8, 2013, issue of Los Angeles Daily Journal. 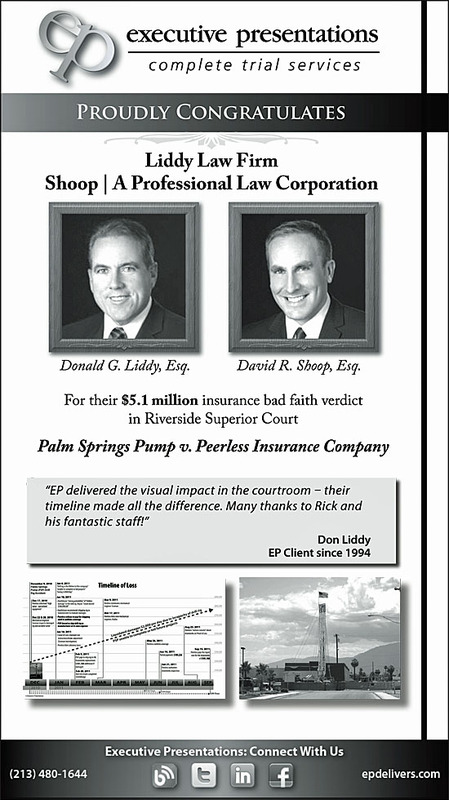 This advertisement appeared in the May 31, 2013, issue of Los Angeles Daily Journal. 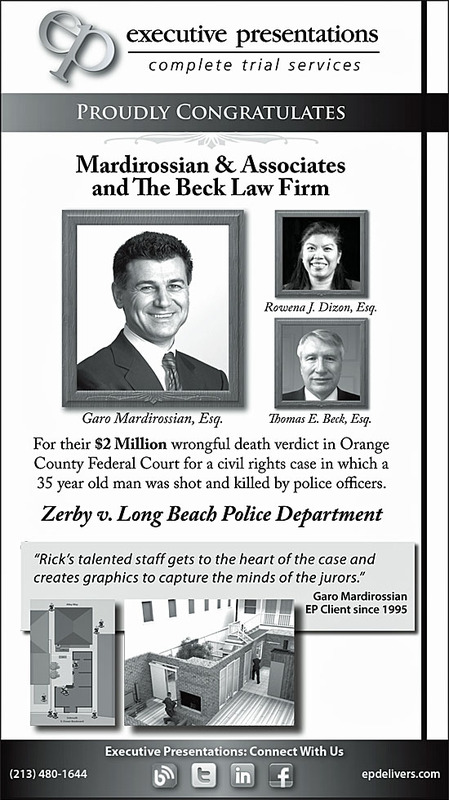 This advertisement appeared in the May 24, 2013, issue of Los Angeles Daily Journal. 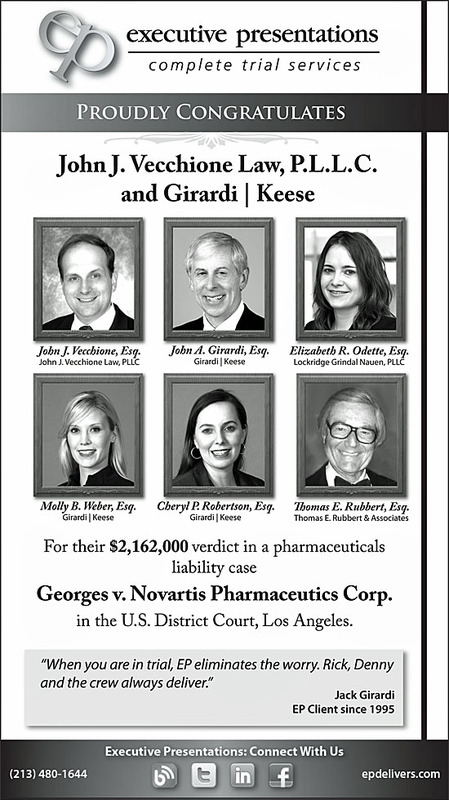 This advertisement appeared in the May 17, 2013, issue of Los Angeles Daily Journal. 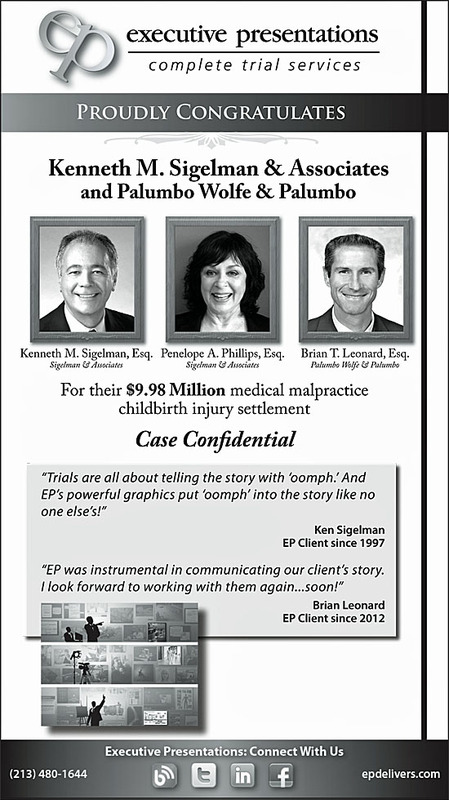 This advertisement appeared in the May 10, 2013, issue of Los Angeles Daily Journal. 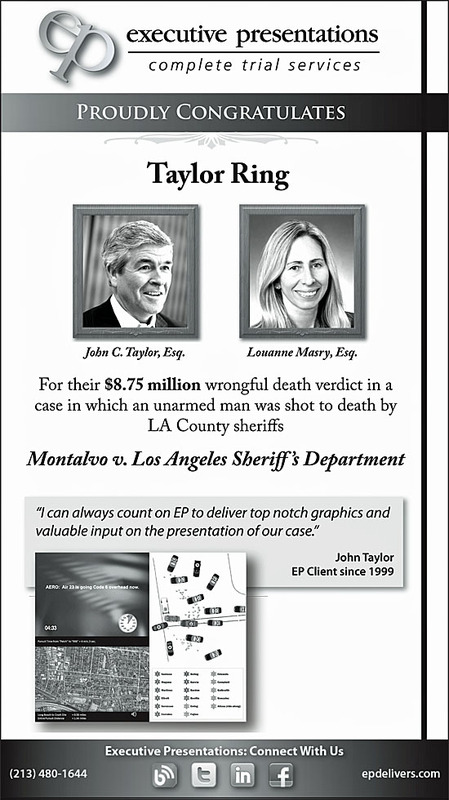 This advertisement appeared in the May 3, 2013, issue of Los Angeles Daily Journal.